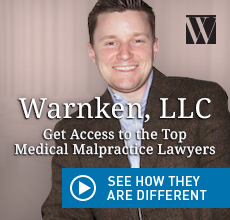 Lawsuits against University Of Maryland Neurosurgery Associates, P.A. Home > Defendants > University Of Maryland Neurosurgery Associates, P.A. Maryland Lawsuits AgainstUniversity Of Maryland Neurosurgery Associates, P.A. University Of Maryland Surgical Associates P.A. UNIVERSITY OF MARYLAND ANESTHESIOLOGY ASSOCIATES, P.A.